Over the past few years, we have established ourselves as a reputed service provider of custom, open source exchange solutions for the cryptocurrency. 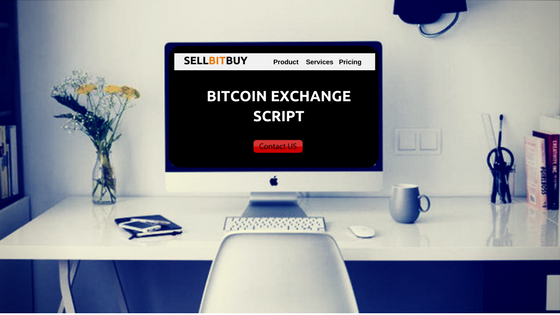 During that period of time, we have realized there have been a lot of clients coming up with their different levels of understanding about what to look for in a Bitcoin exchange script and how to select the right one for their particular project requirements. For any Bitcoin exchange script, this is the most important element as it determines security, speed and usability. Make sure to read the documentation to understand how well the software is structured and where all requests get routed. 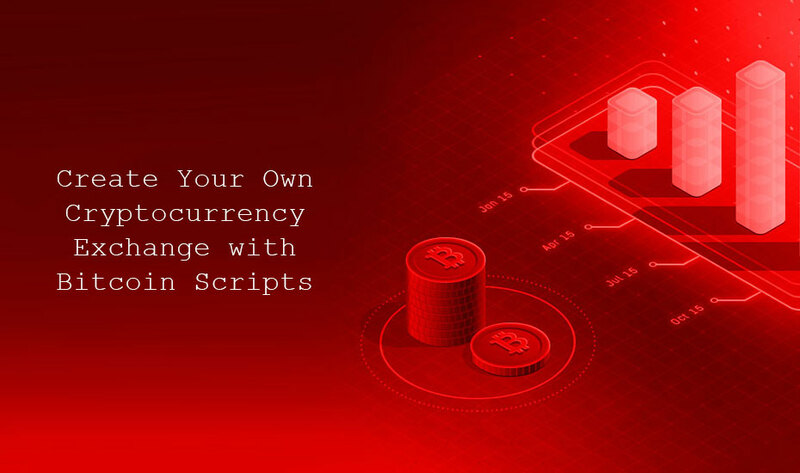 There are several potential ways that a Bitcoin exchange script might be structured, however, all exchanges need a wallet module, admin panel, trading engine and user interface. 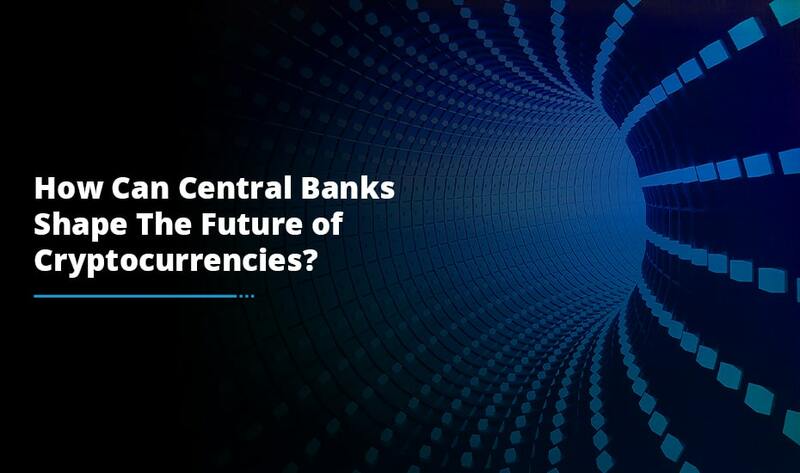 One of the essential considerations for any new Bitcoin or cryptocurrency exchange is the liquidity element. Without this, investors will not have their orders filled in a timely way; subsequently, an empty order book will scare away the customers. 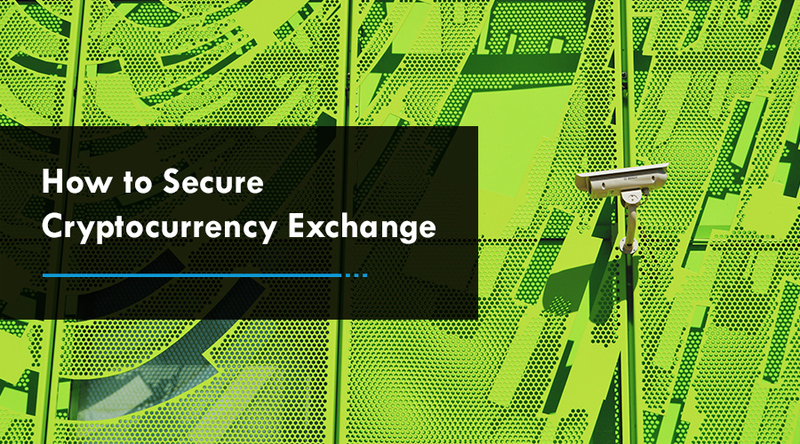 Many of the exchange scripts include some techniques for generating liquidity. There are basically two liquidity generation options. The first one, linking your exchange to an account at other big exchange and you can then route your orders through that other exchange. The second option is creating bots within your Bitcoin exchange script that buys and sells cryptocurrency which the exchange owner puts up with another. This help in creating the order history. Attractive design and access to important information is the key to giving a good user experience that makes users wants to continue using your exchange. Many of the quality exchange scripts include a pre-built user interface and the ability to customize the interface to your specific product requirements and branding. They should also give support for external APIs that provide real-time trading information. In order to keep your newly built cryptocurrency exchange legal, it is imperative for it to be compliant with regulations. Depending on your target audience and location, the regulations for cryptocurrency exchange would vary. It is quite complex to generalize about regulatory compliance. But, most of the countries need (Know Your Customer) KYC and Anti-Money Laundering (AML) for all banking and currency exchange institutions. Any good Bitcoin exchange script has integrations for AML and KYC so you should verify how it works on any script you are considering. White Label Bitcoin Exchange Script: White label exchange scripts are vastly simpler to setup and use. Often, they come with a continuous support from the development company that created them. For any customizations, the cryptocurrency exchange development company can assist you to implement them the right way. Cheap Scripts: Many companies sell exchange scripts for cheap. The documentation and quality are pretty much similar to open source and you are likely to run into same issues customizing these cheap options. Open Source: There are only a few free open source projects such as: Peatio that make their cryptocurrency exchange software available to the public. 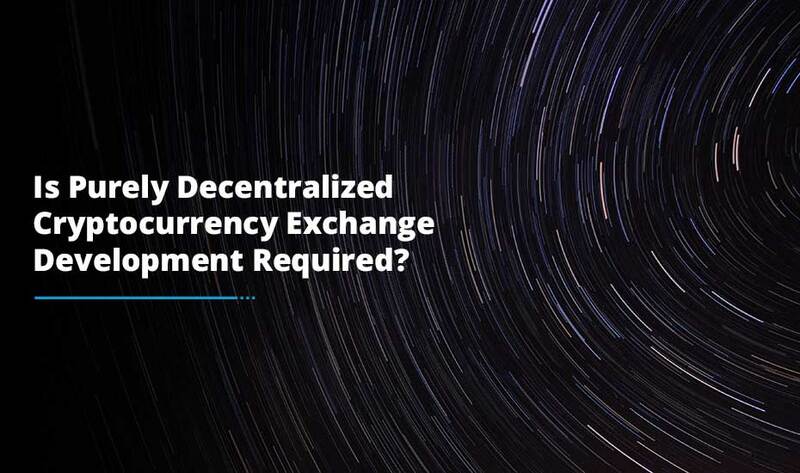 If you have the technical expertise to execute them, these could be great options however it could be a headache so it’s best to give this task into the hands of a professional cryptocurrency exchange development company that can create your own cryptocurrency exchange as per your preferences. Indeed, starting a Bitcoin exchange can be quite intricate and technically challenging too but it does not have to be if you rely on the expertise of our crypto exchange developers who know how white label exchanges work and how to get started with the whole process of launching a cryptocurrency exchange in the blockchain world effectively.